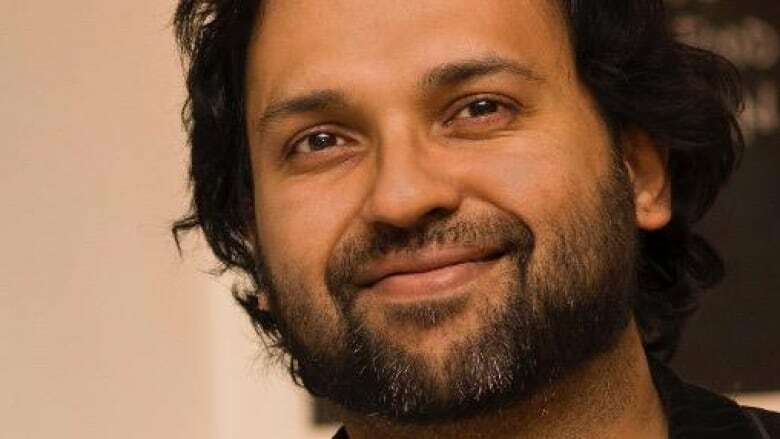 Toronto author Ali Rizvi says when a Muslim leaves Islam behind, it can also mean leaving behind their family and familiar cultural practises. Toronto author Ali Rizvi says leaving Islam is not like leaving other religions. In his forthcoming book, The Atheist Muslim, Ali explores the divide between the religion of Islam and Muslim culture, and how giving up the religious side of the culture can mean being shunned and perhaps worse. "There are many people, like evangelical Christians, that are also disowned by their families [for leaving their religion], but this is a problem where there are governments [that] will put you in jail for it, there are mobs that attack you in the streets, there are people that hack you to death," he told On The Coast host Stephen Quinn. Rizvi says he once observed a liberal interpretation of Islam, but says he has since left the faith altogether. "I'm fortunate enough to have a family that's understanding, that's open-minded enough to tolerate different points of view," he said. "But a lot of young Muslim people, they're not that fortunate. When they change their mind about the faith, they have to give up all of that. That shouldn't have to happen." "All of that," Rizvi said, are the things that come with Muslim culture that aren't the faith itself. Just as lapsed Christians might still partake in Christmas celebrations and secular Jews might still observe Hanukkah, Rizvi gives the example of his continued observances. "I love the feasts of Ramadan. I don't fast and I might have a beer with my iftar, but I still enjoy it. It's a time with family, it's a time with friends, it's something I relate to since I was a kid," he said. "There's a lot of people who want to keep that Muslim identity, what they grew up with, but they don't want to have the burden of the faith with it. They should be able to change their minds, and that's one of the points I'm trying to make in the book." Rizvi says in his book, he advocates for secularism, which is different from anti-religious bigotry, and is more about the separation of religion and the state. "That actually guarantees more religion than any kind of theocratic system," he said. "If you're for liberty, if you're for equality and free speech and free expression and freedom of thought, then it's good to be an advocate for secularism." Rizvi will be presenting his ideas at the Imagine No Religion conference in Richmond on May 21.